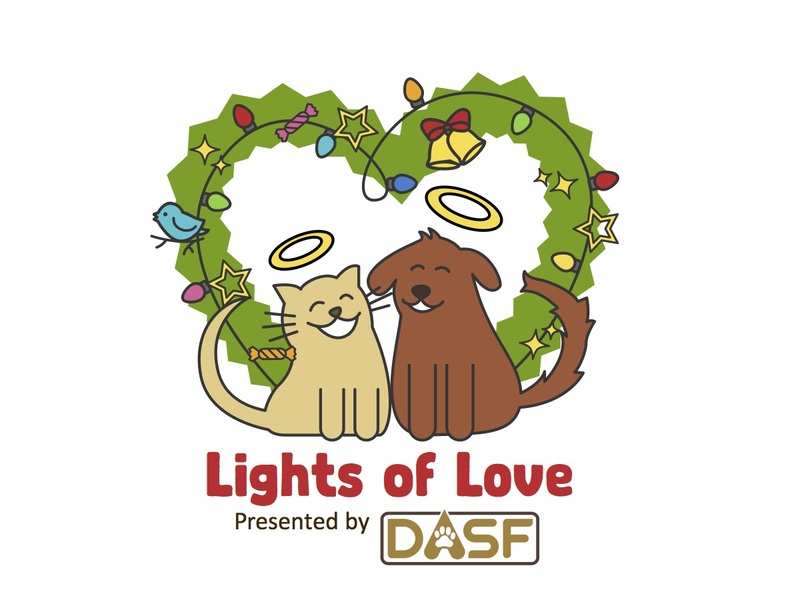 MAKE THE HOLIDAYS BRIGHT FOR PETS IN NEED OF A FOREVER HOME! HONOR OR REMEMBER A PET OR LOVED ONE. 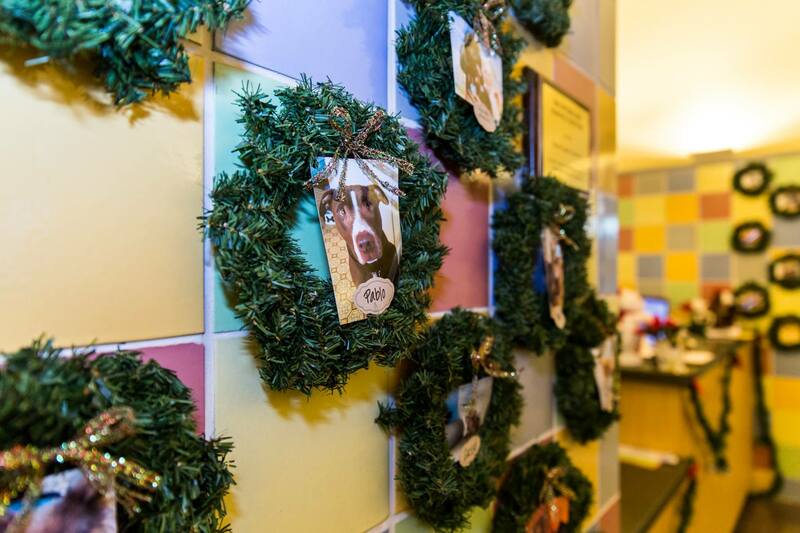 Honor a pet or person by making a donation for a wreath or light decoration to be displayed at the Linda McNatt Animal Care and Adoption Center this holiday season. Your donation will bring holiday cheer to the shelter, and provide much-needed adoption subsidy funding. Choose to have your loved one's name written on a commemorative light or a photo displayed in a 10-inch wreath. Donation acknowledgments are perfect stocking stuffers, and the donations collected mean hundreds of homeless animals will have a second chance at a forever family in the new year. Once you have made your donation, you will receive a confirmation email. Please use the instructions in that email to reply with the names and pictures of your loved ones. If you have made your donation in honor of someone and would like them to receive acknowledgment of your thoughtful gift, please respond to your confirmation email with their name, mailing address, and any message you would like included. If you have questions, please contact info@dentonasf.com. Join us on December 6th at the Linda McNatt Animal Care and Adoption Center to celebrate the holidays at a community-wide open house. Event features a special guest appearance from Santa, face-painting, refreshments, and more. Details at www.dentonasf.com/lol2017.